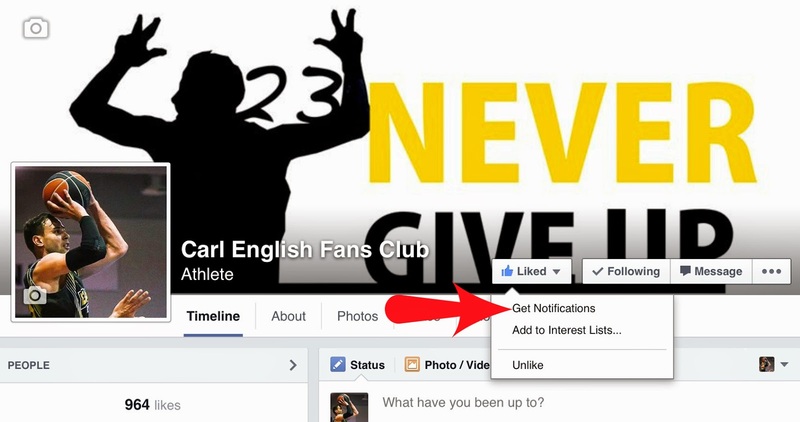 If you want to see every news of Fans Club you just have to click on "Like" and then click to "get notifications". I say this because Facebook choose the news they want to show on your wall. Only if the person who manages the page "boost the posts" (so, paying for posts...), the posts will appear on every wall of each person who follows the page. We don't pay... Comparing the number of likes and the number of people reached in every post, it is less than a half of likes... That is why we tell you this!